Cold Dude Computers: Penguins That Time Forgot Returns To The Stage! Penguins That Time Forgot Returns To The Stage! 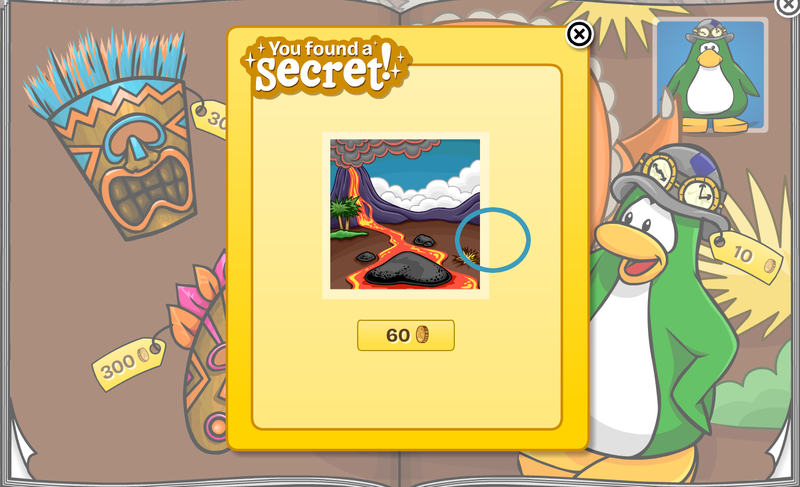 In last night's weekly update Club Penguin released The Penguins That Time Forgot at The Stage! 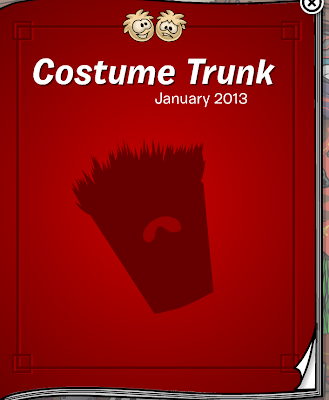 Club Penguin haven't released this play for a long time so that's awesome! 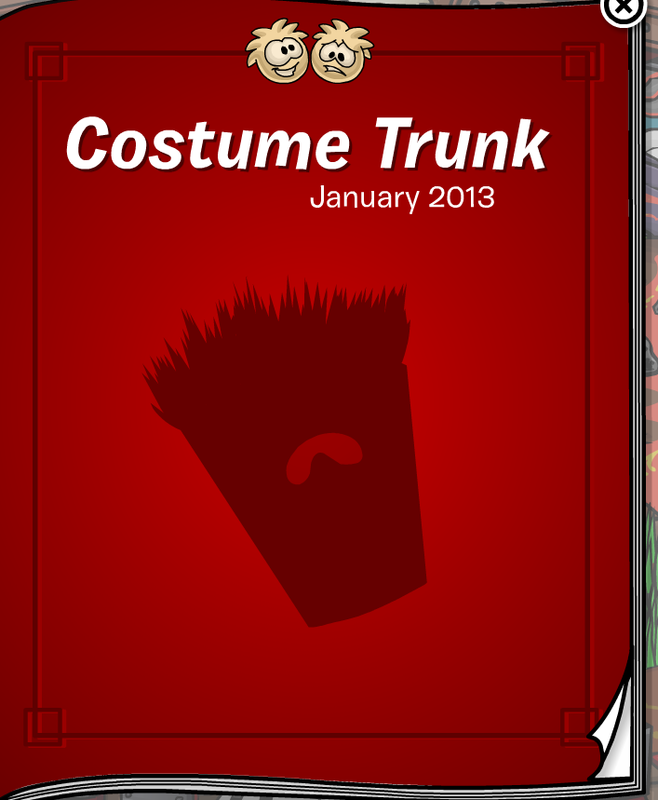 In the costume trunk there are two cheats to unlock. 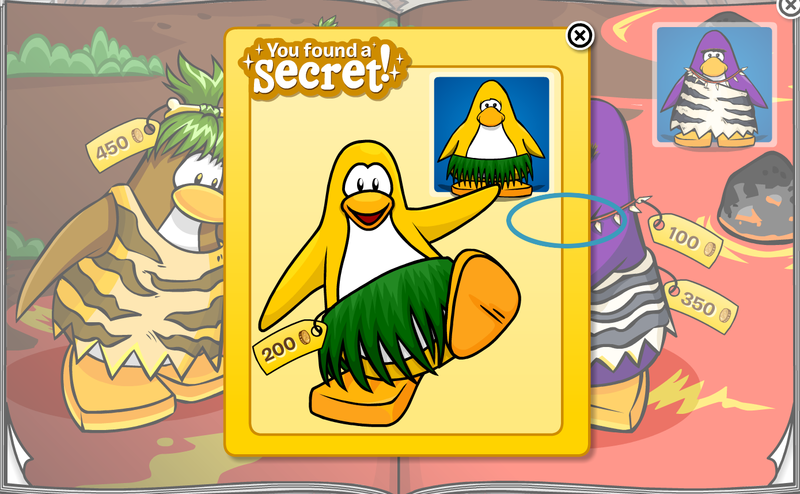 To unlock the first cheat click on the Primitive necklace to get the Grass Skirt for $200. The next cheat is on the page following up. Click on Chester's left arm to get a background which you can buy for $60. I apologise for I don't know the name of the background. 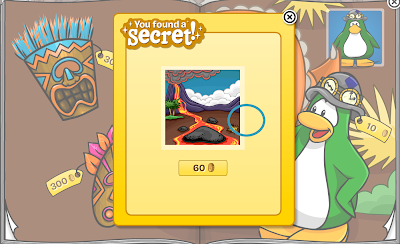 I'm kind of happy that Club penguin released this play again, the last time I remember it was when I first started Club Penguin! But I have a really bad memory so that's probably not right. What's your favourite item in this catalogue? Leave a comment and let me know!